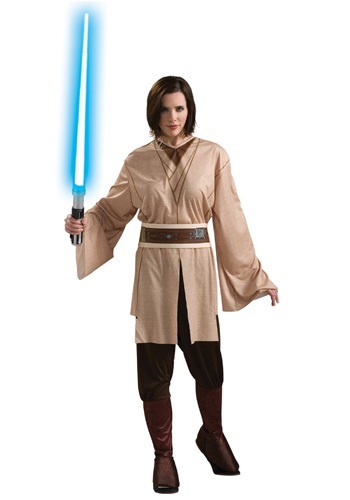 Join the order of the Jedi this Halloween with this women's Jedi Star Wars costume. 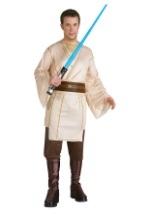 The costume consists of a tan tunic with brown printed lines that illustrate folds. 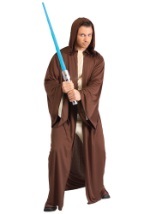 The brown pants are baggy with brown boot covers. 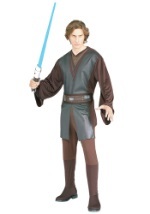 The belt is also brown with graphic prints for an authentic appearance. 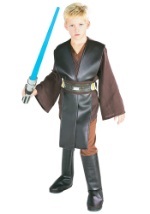 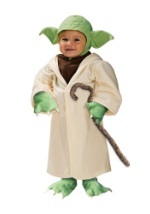 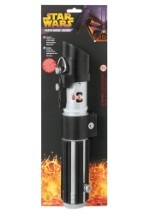 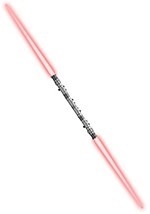 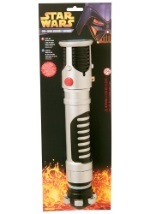 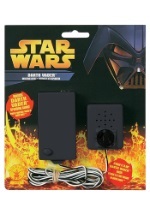 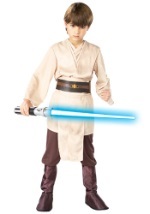 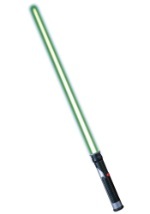 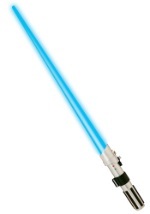 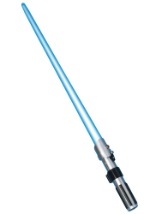 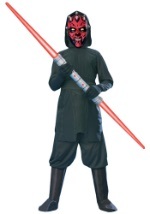 Complete this Jedi costume with a lightsaber and show the boys how its done this Halloween!